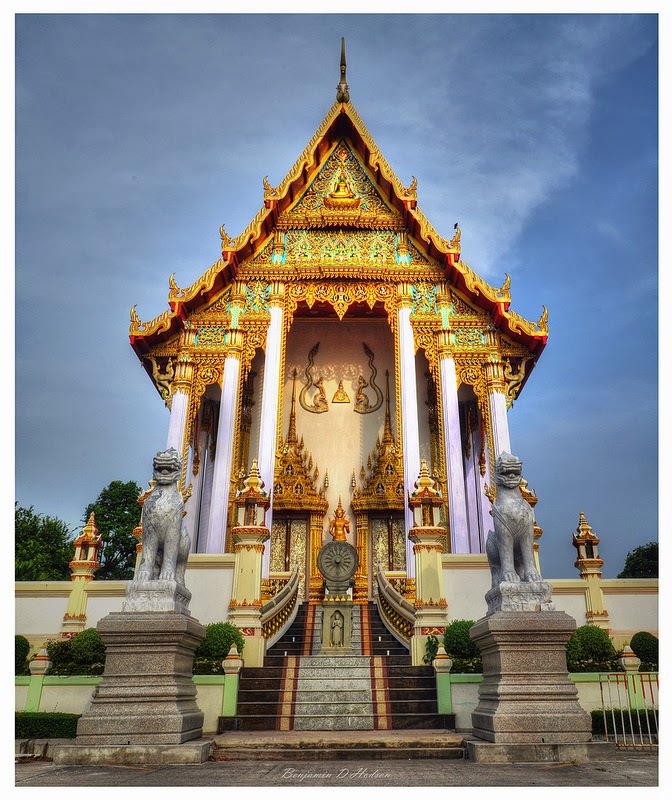 Temples of Southeast Asia: This series of photographs were shot using a Nikon D5100 DSLR. I often find myself in and around temple complexes when traveling in Asia. It seems as if every little town and village has a communal place of worship that draws the community in from far and wide. Whether it is a celebration, birth, death or a weekly market the temple is the foundation of the local society and as such reflects the aspirations of the local inhabitants. All the images in this photo set have been made using the process of High Dynamic Range & Tone Mapping (HDR). A relatively new style of editing photographic images. For more information on this process please visit my post, "Creating High Dynamic Range".